QUIZ: Can you beat the clock and name all 32 NFL teams? Get your Uncle Sam on right here. We are about to enter week 14 of the NFL and things are starting to take shape ahead of Super Bowl LII in Minnesota on Feb 4 2018. 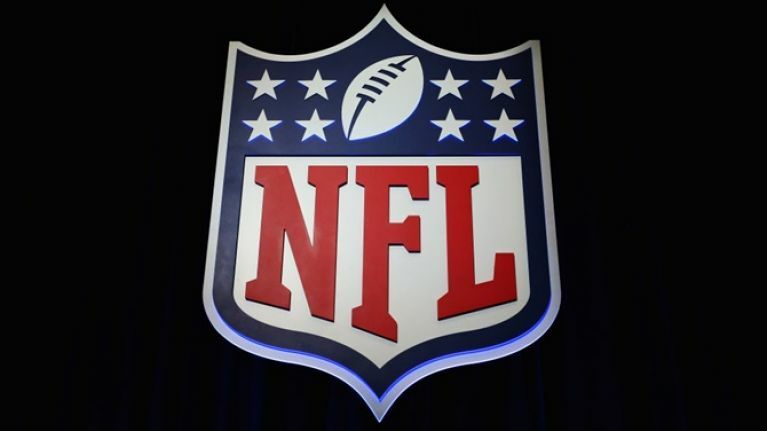 The sport is increasing in popularity year on year and we wanted to know how well you know the NFL. Enough to beat the clock and name all 32 NFL teams? Go for it!